How do I wake up the animals asleep on the islands? What does the year level improvement score mean in the reports? Why is the Time Spent Learning column blank on the weekly report? How do worksheets get a check mark? This message is displayed when there are more registered players than the active licence size allows. If several players were created during a trial but then a single subscription was purchased the program does not know which student should be used. 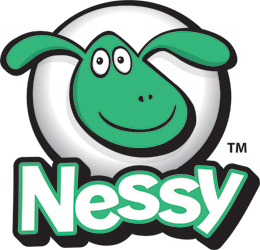 To get Nessy working again, delete the student records that are not being used or increase the subscription size. What is the difference between a dyslexia screener and an assessment?